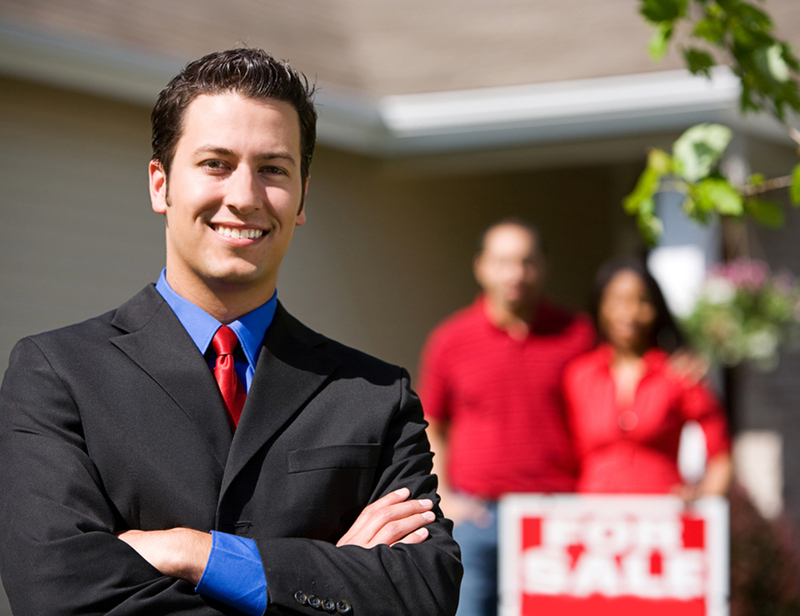 Become A Real Estate Superstar! So what is a real estate career like? Certainly, the reasons our past students gave above can be considered positive reasons to become a real estate professional. You do have complete flexibility in your working hours. You can work mostly from home (except when you are showing properties to buyers or meeting in the homes of your sellers, of course.) But this is no 40-hour-a-week desk job! You do have an unlimited income potential. You could make $1,000 or $100,000 in your first year, depending on your training, work ethic—and some luck thrown in along the way! You are in the customer service business. That means that buyers want to see homes on Saturday when you had planned to go to the beach, you have the dilemma of relaxing on the beach and losing the buyer, or driving clients around while your friends are at the beach! We point these negatives out not to dissuade you from choosing a real estate career, but to paint an honest picture of the ups and downs of this profession. On the one hand, a significant percentage of newly-licensed real estate agents sell nothing and drop out of the business in a year or so. 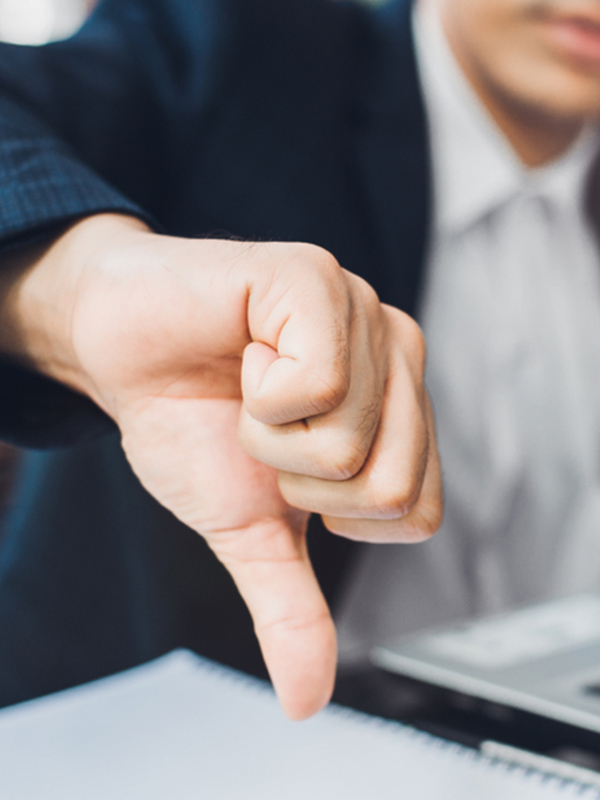 But those are generally the individuals who made a poor choice of broker with whom to affiliate—or who simply thought they did not need to follow the success plan their broker offered in their training program. The truth is, agents with the right personality, temperament, people-skills, discipline, and marketing ability have joined this profession without even a college degree and are consistently making hundreds of thousands of dollars every year. So everything you’ve just read comes down to one thing: It is up to YOU as to whether or not you become a real estate superstar!